Spring approaching, it’s that time of the year when not only do the trees get their leaves back but Samsung gears-up for its big flagship launch. 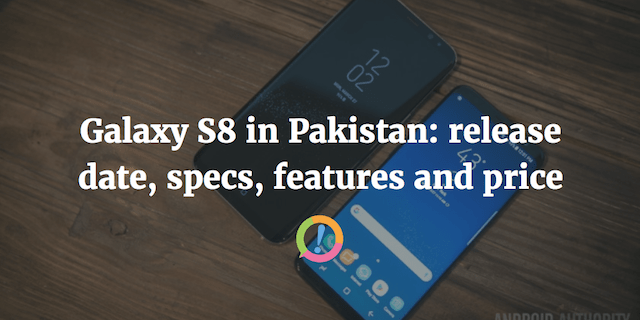 After the immense successes of the Galaxy S7, time has now come to move a step further and the incoming Galaxy S8 is what’s we have in store for you. 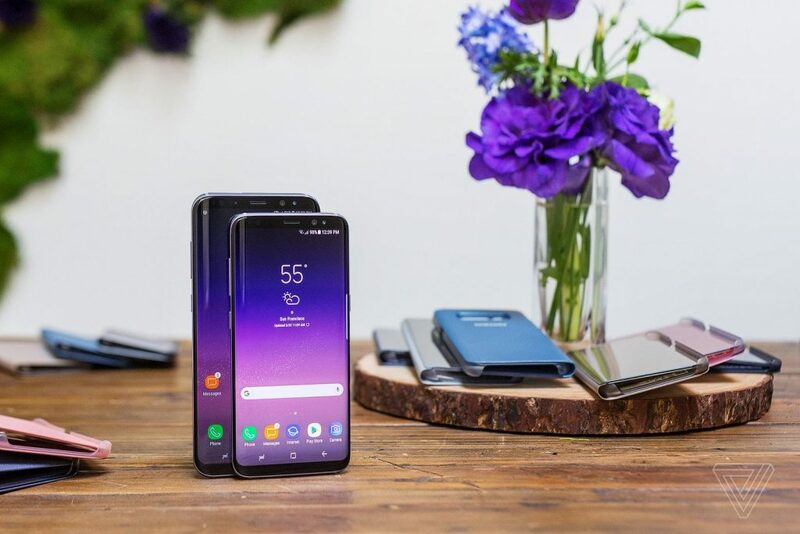 Touted as the next big thing, the Galaxy S8 is fast approaching its launch date amid lots of pressure due to the Note 7’s inadvertent failure some months ago. As they say, pressure is what turns a rock into diamond so we’re expecting to see exactly that. 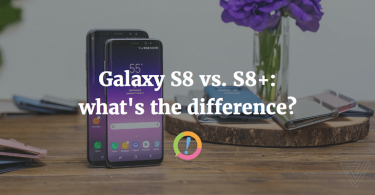 So without further due, let’s delve into the S8 right-away! 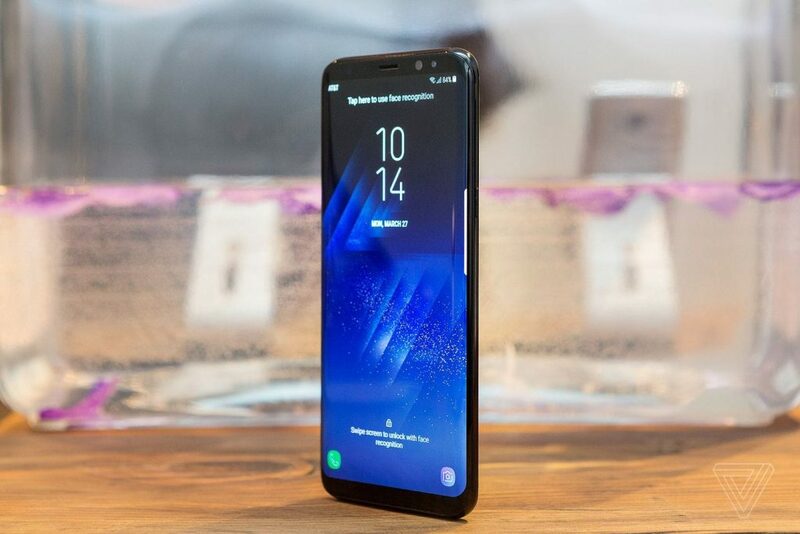 Finally we get to say this; gone are the days of the Galaxy S series featuring that same old customary design with the home button flanked by two capacitive buttons on the front panel. 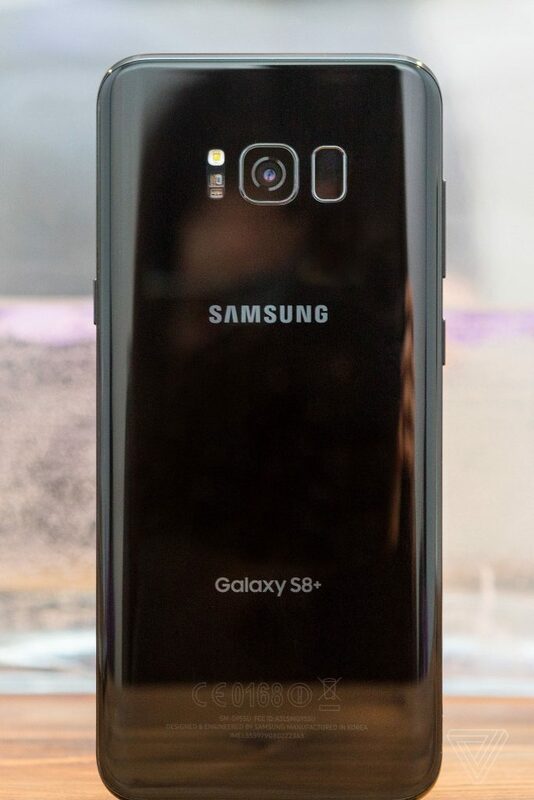 The Galaxy S8 is features extremely thin bezels with no signs of a home or those capacitive buttons. The change in bezel size is to ensure that the smartphone has increased capacity to house a large screen without increasing its dimensions, exactly like LG’s G6. Due to the home button making way, the fingerprint scanner will now be on the back panel just beside the camera setup. Other than that, the smartphone retains the bottom panel from its predecessor with only USB type-C coming into play. 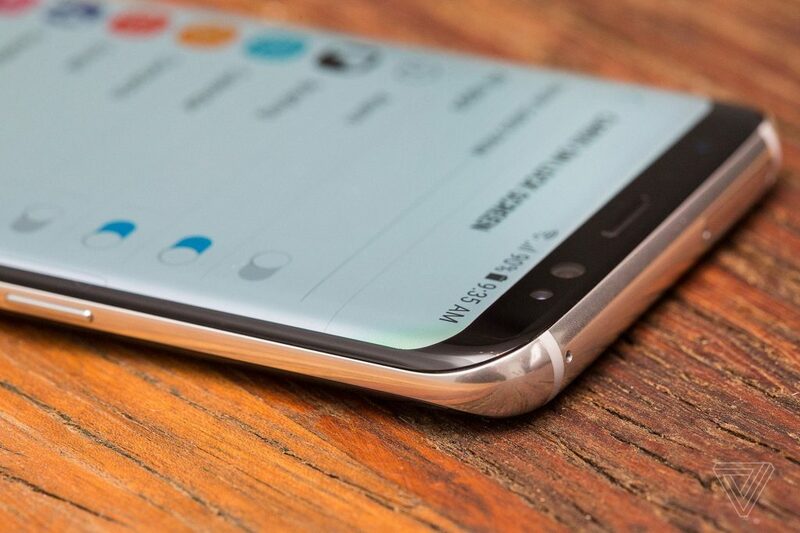 The design sees a total revamp but the same cannot be said of the build materials used in the new Galaxy S8 but we’re not complaining; the smartphone features a dual-glass panel design much like the aforementioned S7 Edge with an identical aluminum frame separating both the glass panels. 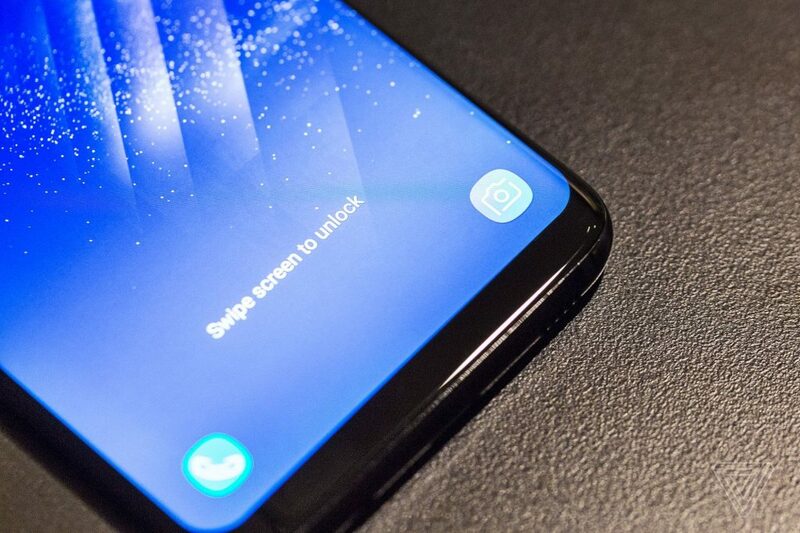 An unspecified version of the Corning Gorilla Glass makes its customary appearance as well and it’s said to be even more glossier and sturdier than ever before. Speaking of its display, the smartphone will feature a curved 5.8 inches Super AMOLED capacitive touchscreen with 1440p HD resolution. Despite being similar to the S7 Edge’s display in almost all facets, the display is said to out-perform everything we’ve seen from the company so far. 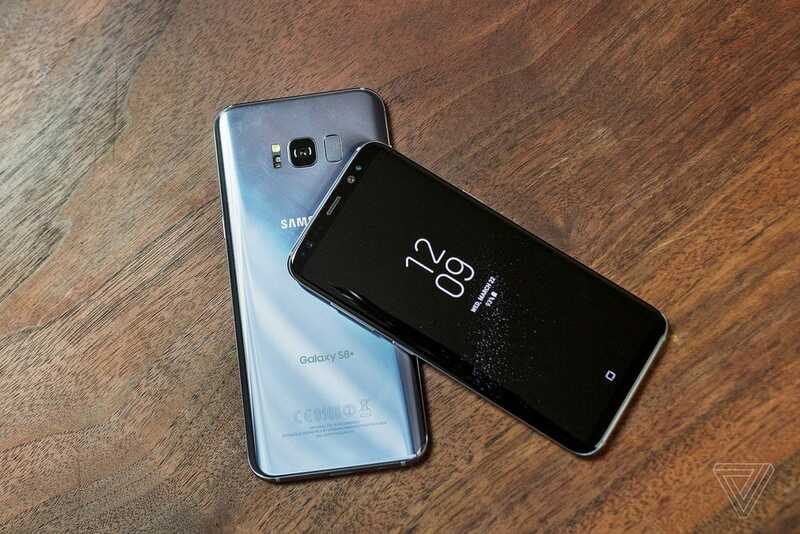 The Galaxy S8 is said to feature a similar 12 dual-pixel primary camera to the S7/S7 Edge with minor improvements in features. There’s no reason to complain as the older flagships’ produced spectacular camera results with their night-time achievements being heavily highlighted. With regards to the selfie sensor, it has been buffed up to 8 megapixels which is undoubtedly, good news. The S8 feature 4 gigs of RAM with an octa-core Exynos processor. The result: absolutely no problems atop the built-in Android Nougat. Coming in with a base 64GB internal storage model, it has enough space for most people. 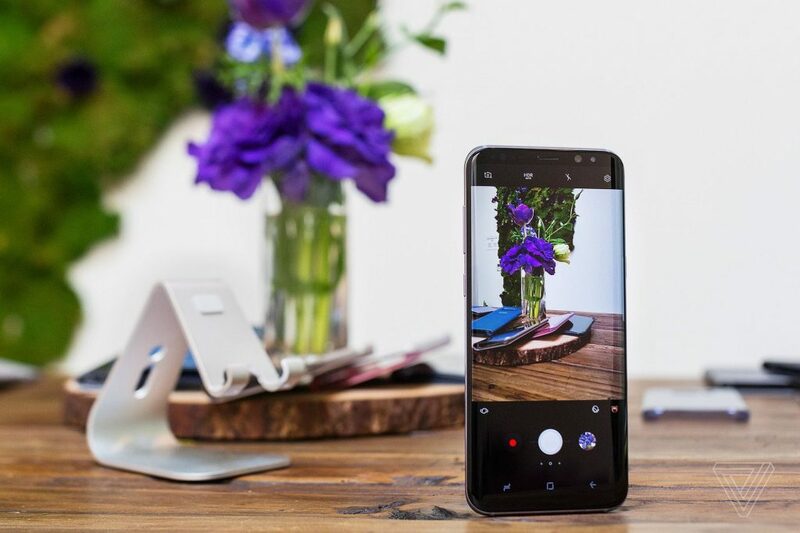 One of the newest additions to the Galaxy S8 is the Bixby virtual assistant; an artificially intelligent assistant for you that works similarly to Apple’s Siri. With a dedicated button of its own, you’re free to invoke its services anytime. Apart from a rear-mounted fingerprint sensor, the smartphone will carry forward with it Note 7’s famed iris scanner meaning you get not one but two levels of security with the iris scanner being virtually unbeatable. Samsung desktop experience brings further integration with computers while a 3000 mAh battery sleeps underneath its hood. The Galaxy S8 was officially announced on March 29th at Samsung’s annual flagship announcement event. It will be launched in last week of April with a price of around Rs. 80,000. As Samsung officially sells smartphones within our country, you’ll also get a one year warranty with one. 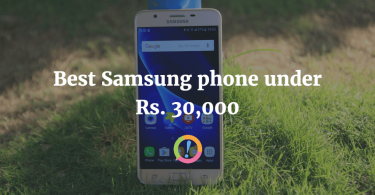 For more details, view Galaxy S8 page on PriceOye.pk.